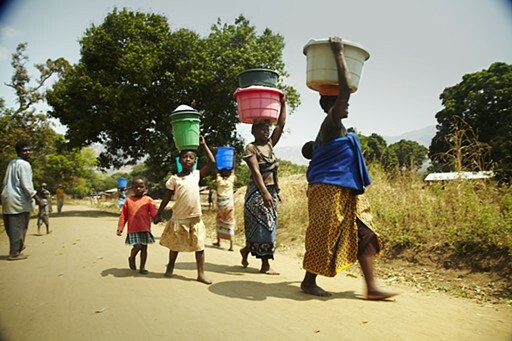 A daily dose of images from our incredible storiess and the beautiful people in Malawi. As much as we love every image on our site, these are the ones that carried the most significance to the School of Dreams project.. Images from our home and student base at the Nazareth Community Centre and the surrounding region. 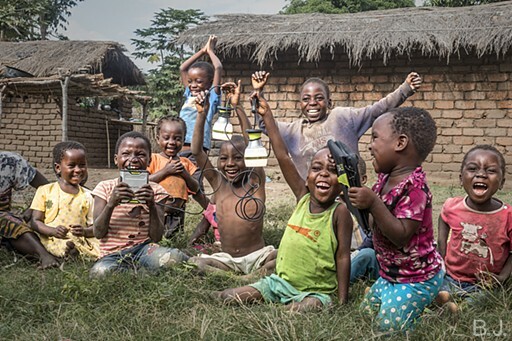 Sharing the experience of travelling across Malawi, discovering it's rich culture and warm hospitality. 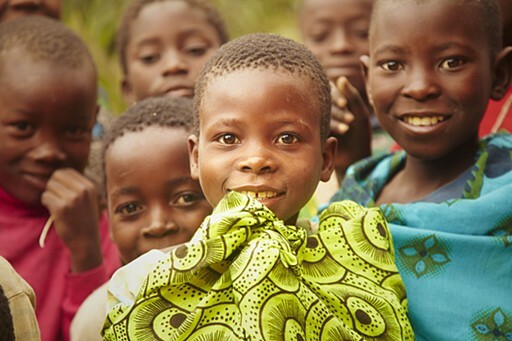 Malawi's Children are it's crown jewel and make up over half of it's population. 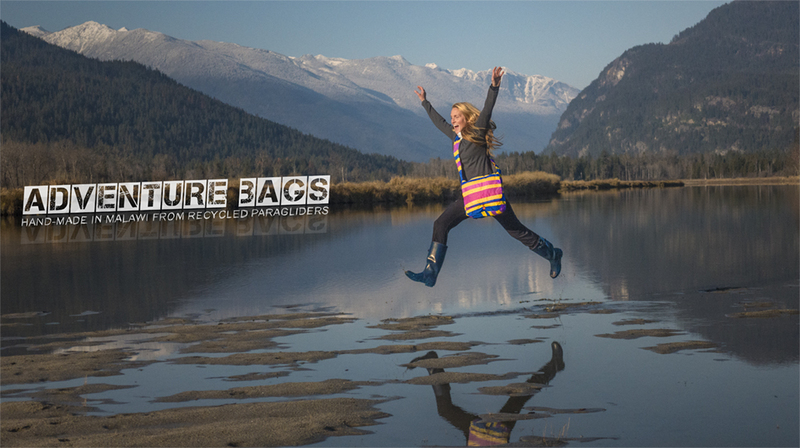 Their bright smiles and zest for life are both rejuvenating and inspiring to the spirit. We have done our best to share this in images. 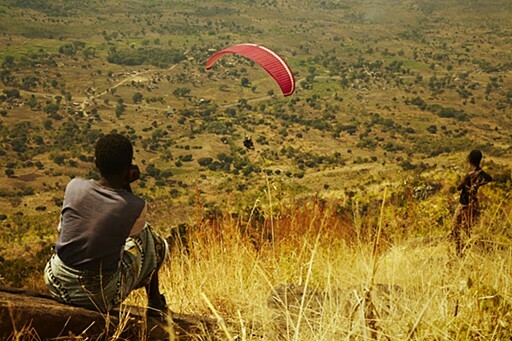 At the heart of our mission is our passion for free flight and the desire to share that with the lovely people of Malawi. 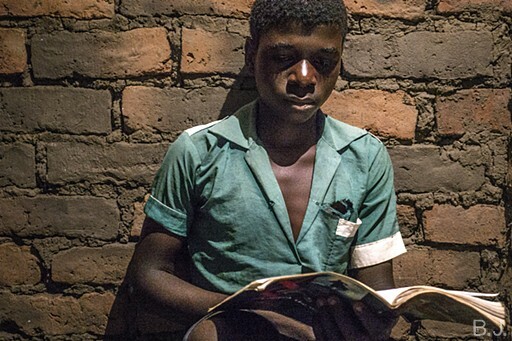 With the help of Goal Zero, the "Dream Lights" project is helping Malawian youth achieve their academic dreams by providing students with solar powered lights so that they may do homework and study after the sun has set.